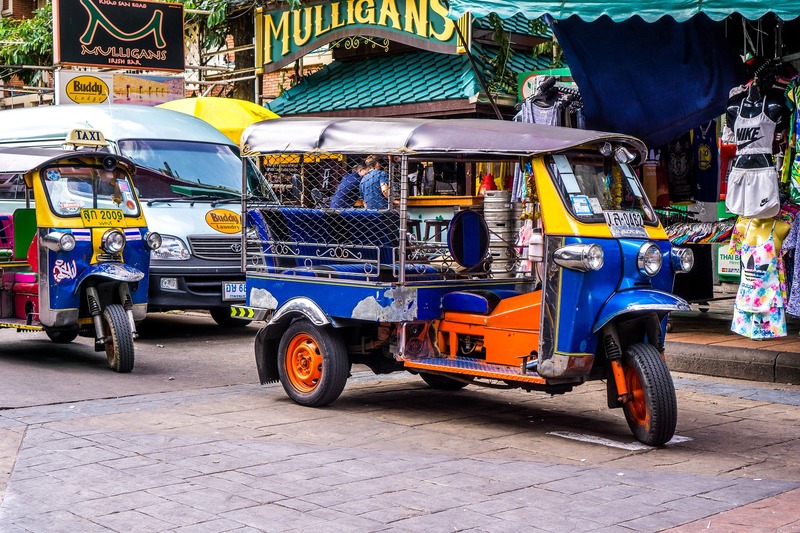 Are you planning a trip to Southeast Asia and wondering is Thailand safe? 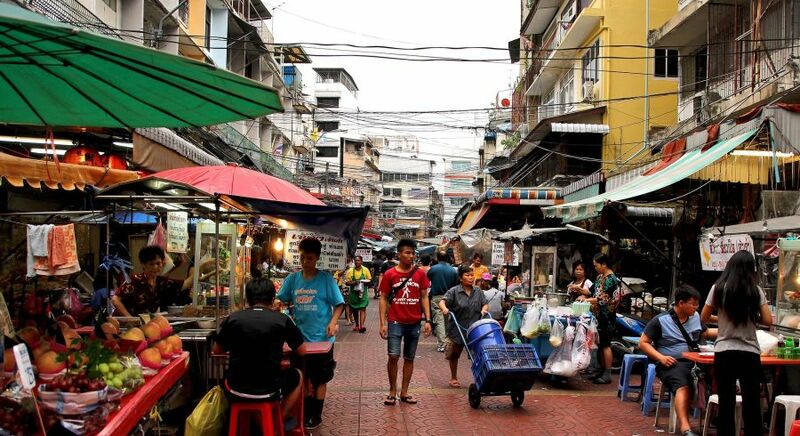 In general, the levels of safety and security in Thailand is the same as in other Southeast Asia countries. The entire country, including Thailand beaches, is a very safe destination for families as well as single travelers. However, there are some areas which are best avoided – such as the border of Thailand and Malaysia. On your Enchanting Travels tour, you will travel only travel to the safest areas of Thailand. To ensure that your trip is safe and stress-free, here are some handy travel tips to keep in mind. As in any other destination, beware of pickpockets when you traveling in crowded areas. If possible, keep your valuables safely locked away in the safe of your hotel and do not wear eye-catching jewelry. Purses are best worn close to your body and don’t leave your luggage unattended. 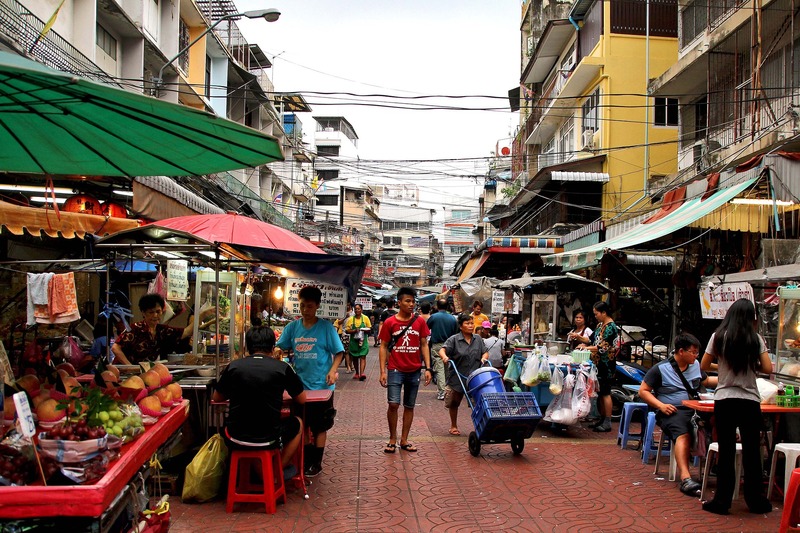 While instances of pick-pocketing in Thailand is the same as in most other countries, it is best to be cautious. Be careful of your personal belongings while traveling in busy areas. All our chauffeurs and vehicles are tested constantly by our team to ensure that you always travel safely. 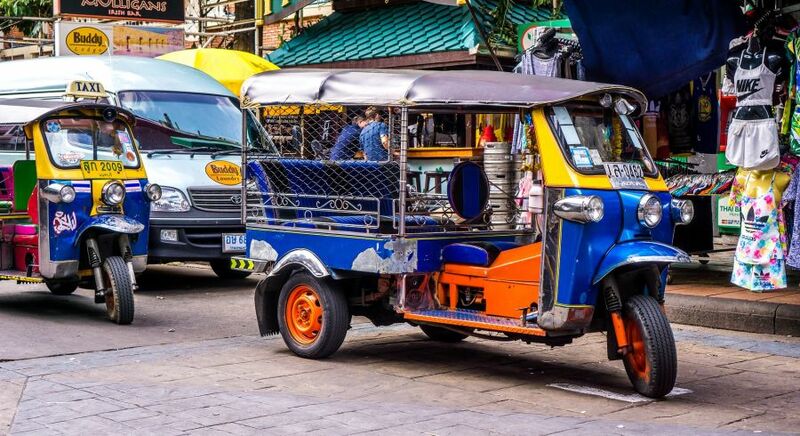 Should you ever need a taxi or a tuk tuk, be sure to negotiate the fare in advance. Metered taxis are available only in Bangkok city. When in doubt, please check at your hotel or with your Trip Coordinator for the usual fare. Traffic can be extremely chaotic especially in cities and metropolitan areas. Exercise extreme caution while you are navigating busy roads. Thai people are generally very friendly, polite and liberal. While in other countries, it common to speak and bargain loudly, this is not the case in Thailand – raising your voice is considered quite disrespectful. Never go swimming unattended and especially avoid the water when the red flag is hoisted on the beach. The currents in Thailand’s waters are known to change quickly and a calm sea can be deceptive for the uninitiated! If you are unsure about when to swim, ask at your hotel or your Trip Coordinator is it is safe to swim. Your safety and security in Thailand is our topmost priority. With us, you are always in good hands. If you have any questions about your safety during your tour, our travel consultants are always happy to advise you. During your trip, you can always contact your local guide or your Trip Coordinator who is available around the clock throughout your trip.